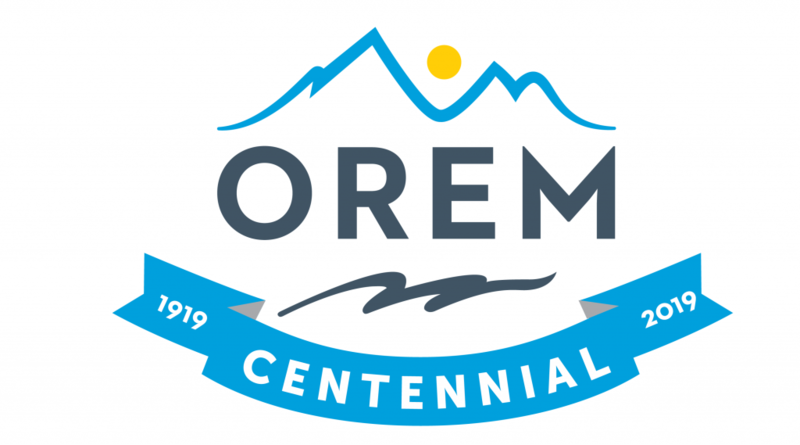 In commemoration of Orem’s 100th birthday, the Orem Parks Section is looking for individuals or small groups willing to help us plant 100 trees throughout the Orem park system. Bring some cheer to families in need! 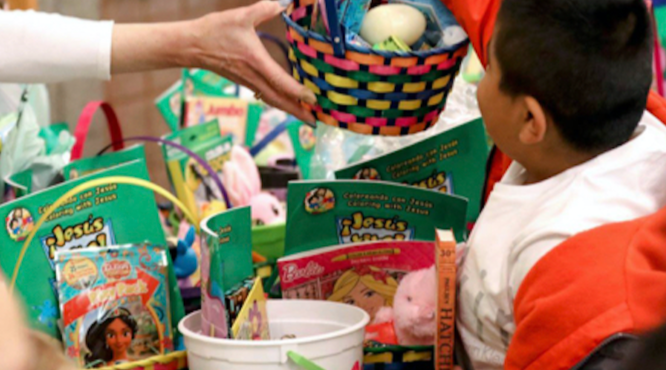 Help create Easter baskets! Please use a small (lunch size) reusable bad in lieu of a traditional Easter basket. Include: crayons or markers, books, stickers, small toys, or coloring books! 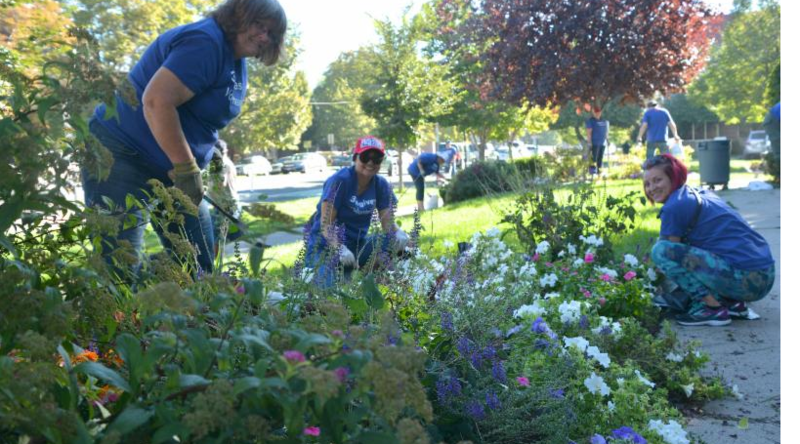 Are you looking for a one-time volunteer opportunity? We have just what you need. 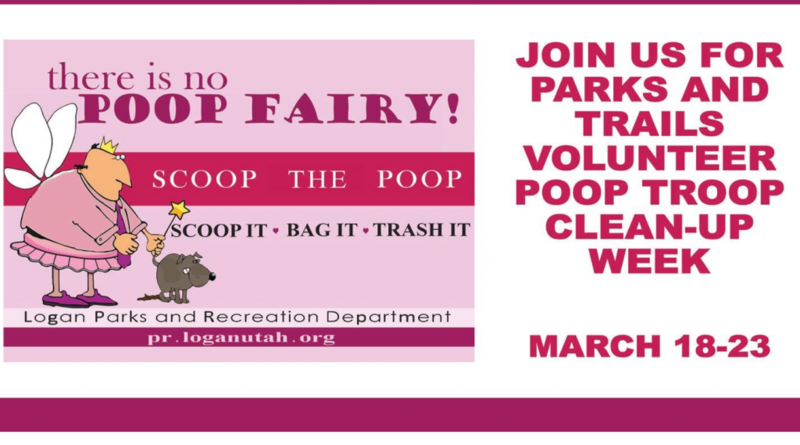 The YWCA will hold a campus-wide Tidying Up Day of Service on Friday March 22 9:00 am – 4:00 pm. This is a perfect opportunity for individuals or groups looking to volunteer for two or more hours. 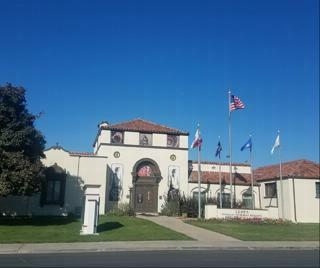 The Hutchings Museum hosts many grade-school age students for guided tours, some coming as far as southern and central Utah to see our exhibits on natural and local history. We need volunteer docents willing to learn about one of the rooms in the museum and present the information for school groups as they come in. All training will be provided, but you are welcome to bring your own research and knowledge to enrich your presentation if you wish. 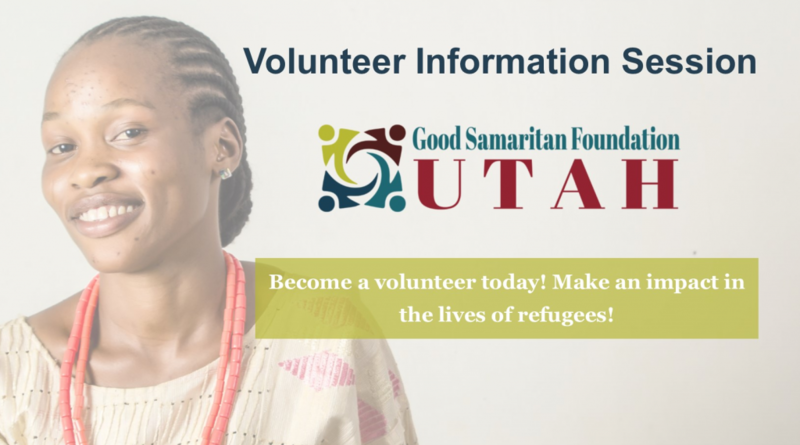 Please volunteer with us today! You would be enriching the lives and education of hundreds students who come through the museum each school year. 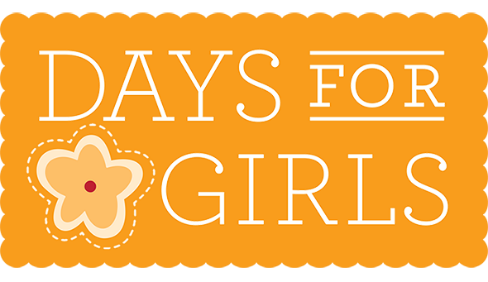 Days for Girls feminine hygiene kits are reusable, washable, environmentally sustainable, and last 3-5 years. Feminine hygiene kits help girls stay in school, which increases their opportunities for better jobs, lifting their families out of poverty. Volunteers will prepare components for kits to be distributed internationally. There are many things volunteers can do to help make the kits, both sewing and non-sewing tasks. Please bring a pair of sharp scissors labeled with your name. If you have a sewing machine or serger that you know how to use, please bring it. Activities for Seniors was organized to more efficiently provide activities to seniors living in a small assisted living facility, Waikoloa. The service times are flexible; mornings, afternoons or early evenings are appropriate times on most weekdays and Saturday. 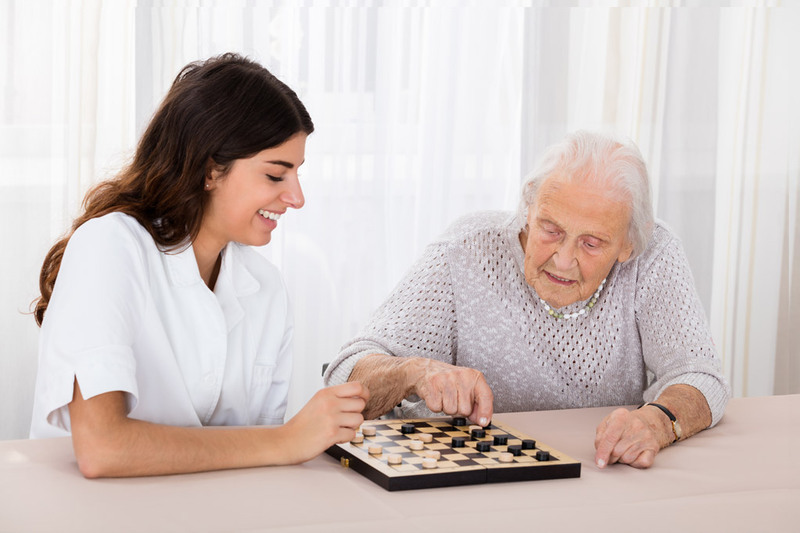 Opportunities for service include musical entertainment, crafts, story telling, educational presentations, games and any other creative ideas that will bring comfort and bring enjoyment to the residents. 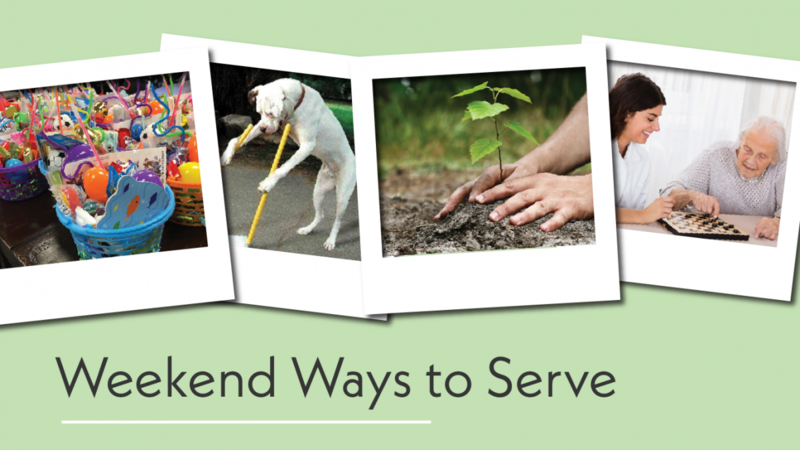 Volunteers will find joy in this service as they see others benefit from their selfless service. Find more projects in your area on JustServe.org!